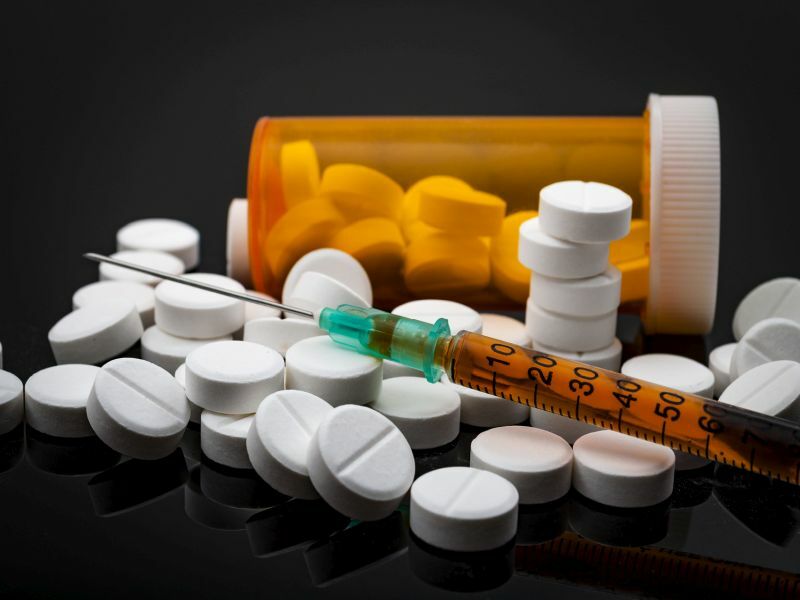 At least six states with high opioid addiction rates have rules that restrict nurse practitioners (NPs) in prescribing buprenorphine to treat opioid-addicted patients, according to researchers at the University of California, San Francisco (UCSF). Those six states -- Missouri, Michigan, Illinois, Wisconsin, Pennsylvania and North Carolina -- and others that have restrictions on NPs' scope of practice need to change their regulations so that these health care providers can help battle the nation's opioid crisis, the study authors said in a university news release. The researchers noted that there is a shortage of health care professionals authorized to prescribe medications for treating opioid addiction, such as buprenorphine. "An important part of addressing the opioid crisis is helping people access treatment when they need it, and medication combined with therapy is the most effective approach," explained study corresponding author Joanne Spetz. She is associate director for research at the Healthforce Center and professor at the Institute for Health Policy Studies at UCSF. But, "NPs in states requiring that they practice under physician supervision or collaboration are much less likely to get waivers to prescribe these medications, and many of these same states have the highest rates of opioid overdose and addiction," Spetz explained in the news release. A federal law introduced in the early 2000s authorized physicians to prescribe buprenorphine -- which reduces opiate withdrawal symptoms and cravings -- in office settings. A 2016 update to the law gave NPs and physician assistants (PAs) the same authority. However, in states where physician collaboration or supervision of NPs or PAs is required, the U.S. Drug Enforcement Agency has specific rules about supervisor/collaborator qualifications. Those rules, and the possibility that a supervising physician may not want an NP or PA to be involved in opioid treatment, may reduce NPs and PAs ability to get buprenorphine waivers, the researchers explained. Greater practice restrictions were associated with a lower percentage of NPs, but not PAs, receiving waivers, the study findings showed. The waiver rate for NPs was 75 percent lower in more restrictive states than in less restrictive states. "If their supervision or collaboration regulations cannot be changed, states should try to develop programs to help connect NPs with physicians willing to supervise them in offering buprenorphine," Spetz said. The study was published April 9 in the Journal of the American Medical Association.